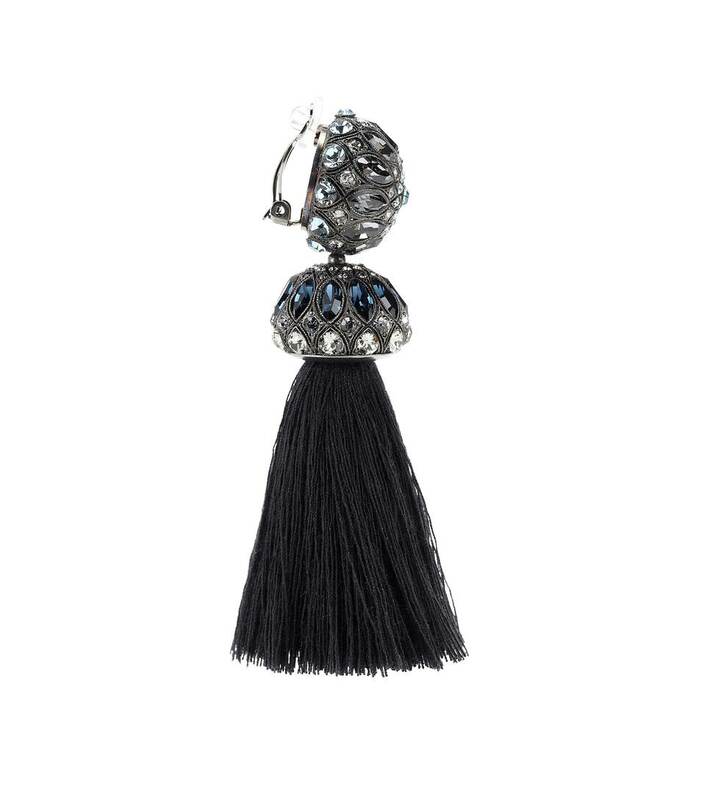 Just as you'd expect, Lanvin offers a resolutely glamorous approach to earrings with this crystal embellished clip-on style. 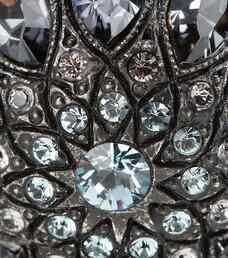 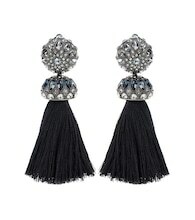 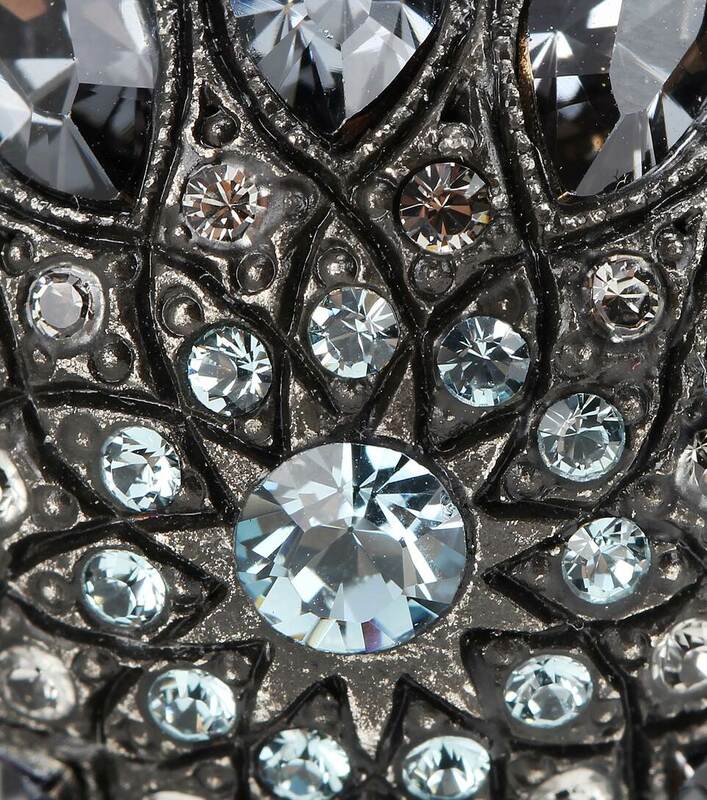 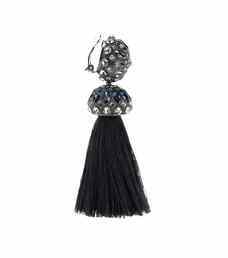 The black tassels are elegantly elevated by the crystal embellishment for a statement look. 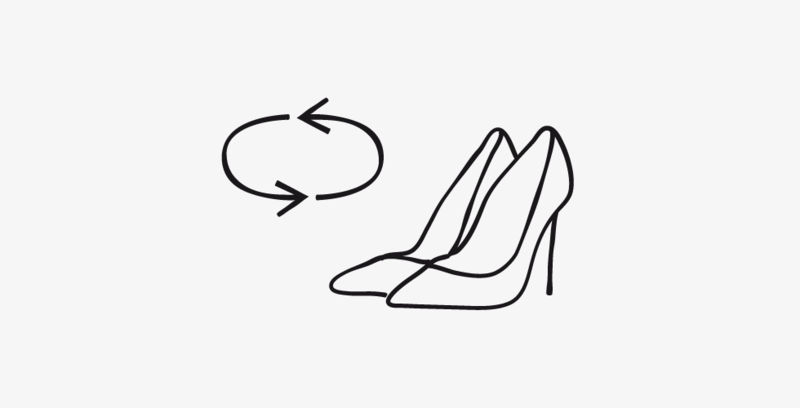 Wear them with up-swept hair at your next party.